John Bacon, author of “The Great Halifax Explosion,” on the maritime accident that caused one of the largest manmade explosions prior to the A-bomb. 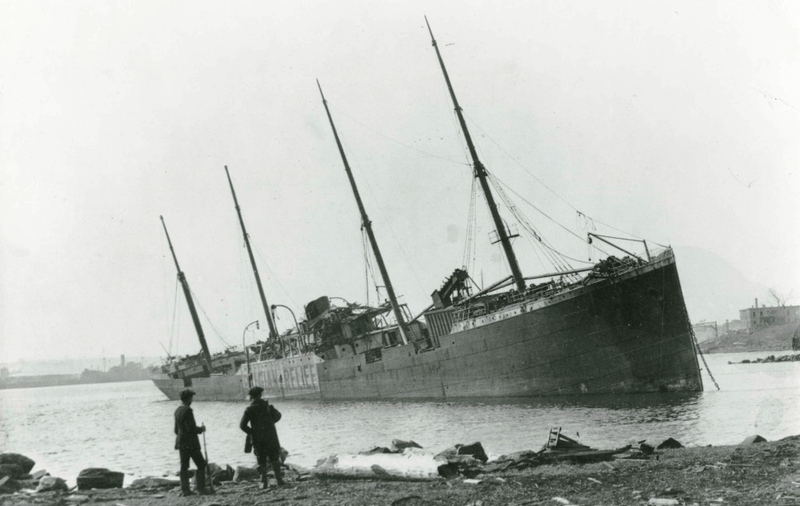 The Norwegian ship Imo, aground on Dartmouth shore, after the Halifax Explosion. Public Domain. What caused the Halifax Explosion? The explosion occurred after two ships—the Mont-Blanc and Imo—collided in Halifax Harbour. The Mont-Blanc was on its way to Europe with six million pounds of high explosives, its cargo intended for the battlefields of World War I. When did the Mont-Blanc and Imo collide? On December 6, 1917, the French freighter Mont-Blanc and Norwegian ship Imo collided in Halifax Harbour. On 9:04:35 a.m. the Mont-Blanc exploded, causing a blast that shot outward in all directions at 3,400 miles per hour. What was the Mont-Blanc carrying when it exploded in Halifax Harbour? Mont-Blanc was hauling 62 tons of gun cotton, 246 tons of benzol (airplane fuel), 250 tons of TNT, and 2,366 tons of picric acid. How many people were killed or injured in the Halifax Explosion? Two-thousand people were killed, nine-thousand were injured, and twenty-five thousand were left homeless by the blast, one of the largest manmade explosions prior to Hiroshima and Nagasaki. 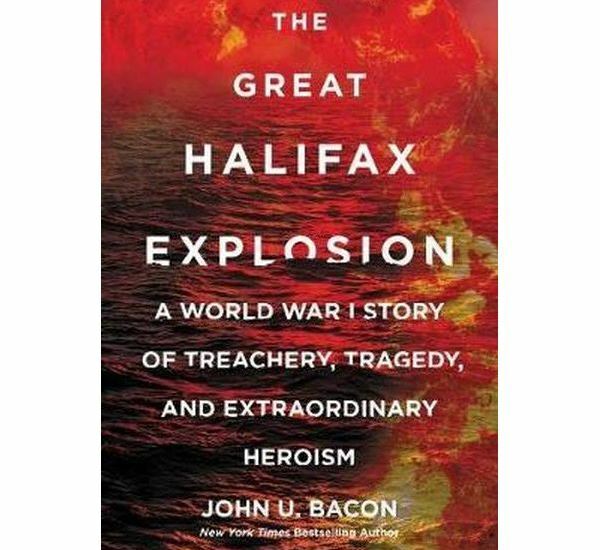 In the following interview, John U. Bacon, author of “The Great Halifax Explosion” (published November 2017) discusses the people, places, and ships involved in the disaster. What was the city of Halifax like in 1917? It was a boom town. It had been asleep for about fifty years, but World War I woke it up in 1914. Pretty much everything going from North America to Europe was going through Halifax, including U.S. and Canadian soldiers, munitions, and supplies. It was teeming with immigrants and workers to meet the demand, so the population was booming. What makes Halifax Harbour such a naturally good harbor? Geography. It is long, deep, and well protected. Only Sydney, Australia, is a better natural port. Tell me about the French freighter Mont-Blanc. It was a dusty, old, slow freighter that should not have been doing a dangerous mission like this one. But during the war, German U-boats had sunk more than 3,000 allied ships (both military and civilian), including Lusitania. So it was necessary to put in ships that should not have been called into duty, like the Mont-Blanc. Who was the captain of the Mont-Blanc? Captain Aimé Joseph Marie Le Médec. He was a taciturn guy, considered a competent if not great sea captain. But he had no experience with a ship this big [320 feet long and 47 feet wide]. And he had no experience carrying munitions. Like with the ships, one had to put people into service who were not ready. Tell me about the Imo. It was an even bigger ship, empty on that day, so it was riding high and fast. It was on its way to New York to load up with relief supplies. Who was the captain of the Imo? Haakon From was the captain of the Imo and he was a hothead. He wasn’t in a horribly upset mood the morning of the accident but he was upset the day before after he could not get out of the harbor before they closed the antisubmarine gates, which were usually closed by sundown. In terms of harbor rules, what compromises had to be made in regards to safety during World War I? The rules had been in place for decades but one by one they went by the wayside, including rules relating to communication with harbor pilots, who would hop on the big ships and guide them in and out of the harbor. Communication between those men and the Chief Examining Officer [F. Evan Wyatt] were very weak, so people did not know which ships were carrying what. Chaos reigned, so much so that Wyatt warned his superiors that an accident was going to occur and he wasn’t going to be held responsible. I understand that harbor pilot Francis Mackey had a spotless 24-year record prior to December 6, 1917. Mackey—who was onboard Mont-Blanc—wasn’t held responsible for any accidents to that point in his tenure. William Hayes, also a pretty good harbor pilot, was aboard the Imo, but it wasn’t enough to prevent the accident. What was the Mont-Blanc hauling? It was hauling six million pounds of TNT and picric acid and other high explosives. That is the equivalent of 13 times the weight of the Statue of Liberty. Why did the Mont-Blanc and Imo collide? Both ships were in a rush. The Mont-Blanc wanted to get into the harbor for safety—to get out of reach of German submarines. The Imo was impatient to get out of the harbor and get back on schedule. On top of that you had nautical conventions being ignored, with the Imo especially. The Imo kept on passing ships on the left, though you are supposed to pass on the right. It boiled down to a game of chicken, essentially, because the Mont-Blanc kept on thinking that sooner or later, the Imo would cut to the right and get back in its own lane. But Imo did not do that, so at the last second Mont-Blanc cut to the left side. Imo did the same thing at the same time and the ships bumped together. When that happened the aircraft fuel [benzol] atop the Mont-Blanc ignited and the crew—knowing their cargo—got on two rowboats and headed across the channel. The ship was now a ghost ship and slid into Pier 6, near the most populated area of Halifax. It’s tragic because the Mont-Blanc burned for 18 minutes—and people who were walking to work and school came down to watch the ship burn. When it blew up at 9:04:35 a.m. it wiped out half of Halifax. The fire on the Mont-Blanc and subsequent explosion wasn’t all. There was a shock wave, then a tidal wave, then city-wide fires, and finally a blizzard. Were there inquires to determine the cause or causes of the accident? There were four inquiries, two in Halifax, one in Ottawa, and one in London. The upshot was basically a draw between the two ships. I think the Imo was far more culpable, but what worked against the Mont-Blanc were two subjective things. One, the crew was French, and there was pretty strong anti-French sentiment in Canada at that time, because English speakers wanted to invest in the war and French speakers wanted out of the war. So there was that tension. And while the Mont-Blanc wasn’t guilty of making a mistake in the harbor [the crew] rowed to the non-populated side [of the harbor], didn’t warn anybody on the way, and didn’t show any remorse or do anything to help afterwards. It’s not a very satisfying conclusion from a judicial point of view but it seems to me, probably about right. 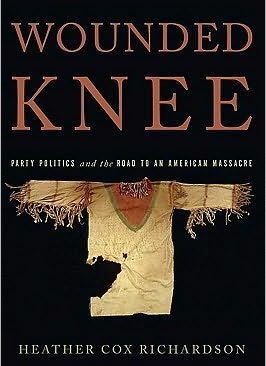 Tell me about this story’s modern-day connection to Boston. Why does Halifax send a Christmas tree to Boston every year? The first half of the book is about the disaster, but the better part of the story is how everyone responds. The city government, in 45 minutes, put together 12 committees that started doing work to help people. Ninety percent of the victims were helped within 24 hours, incredible for a town that was woefully unprepared for something of this magnitude. But the bigger help came from Boston, which got word by 10:13 a.m. by telegram. 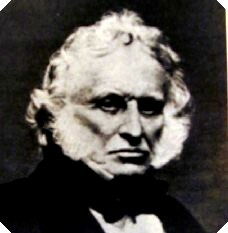 A meeting was held at Faneuil Hall that morning and within an hour Boston decided to send two ships and two trains, with a hundred doctors, 300 nurses, and a million dollars’ worth of supplies, all without being asked. Now it’s a tradition that every year, Halifax spends its own money to have a tree-cutting ceremony and then it trucks a Christmas tree down to Boston Common. They do it to thank Boston for the relief effort that took place a hundred years ago this month. To me that is the story—how Boston saved Christmas in 1917. It’s inspiring and uplifting, [how Halifax and Boston] faced the worst but it brought out their best. 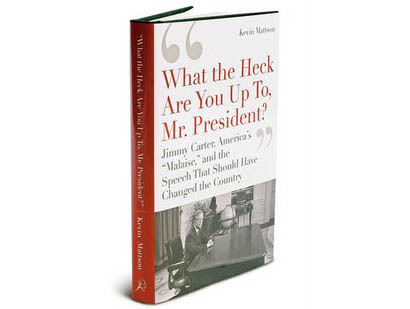 Jimmy Carter’s “Malaise” Speech—The presidential address that should have changed the country. 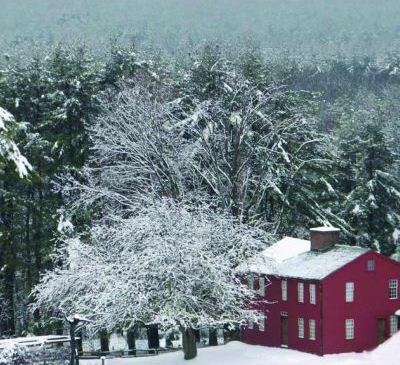 Fruitlands—Bronson Alcott, Charles Lane and their unsuccessful search for utopia.